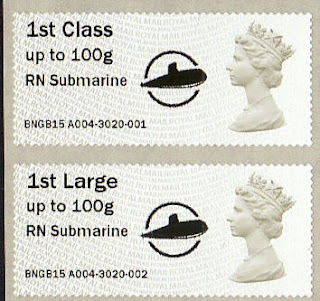 Until 1983 mail on which the postage was not paid, or was underpaid, was subject to a surcharge equal to double the normal postage, and postage due stamps were applied. 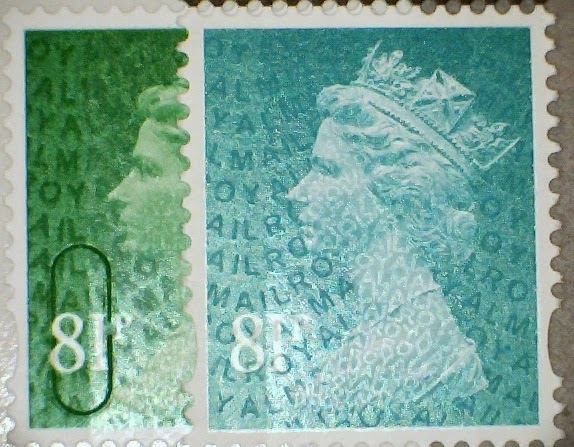 From 5 April 1983, the shortage was charged, plus a fee representing a penalty which was supposed to reflect the cost to Royal Mail of collecting the underpayment. 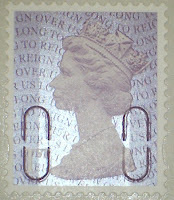 This fee started at 10p and gradually rose to £1 by May 2003. 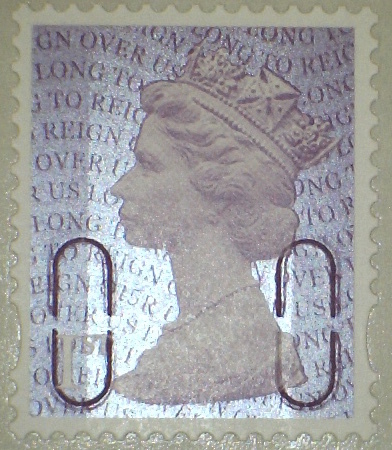 The use of postage due stamps to collect the sums due stopped in 1994, not long after new 'To Pay' stamps were issued. 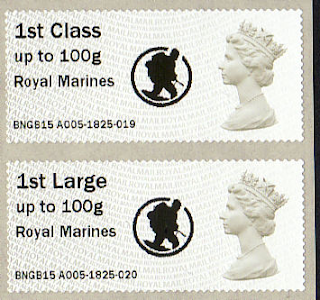 Royal Mail is introducing a simpler flat-rate charging structure for letters and parcels where insufficient postage or no stamps have been attached. 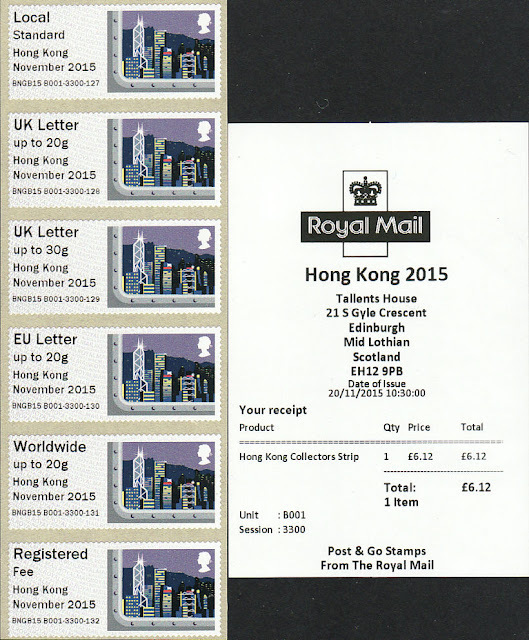 The changes are designed to reduce delays in processing underpaid mail and minimise inconvenience for customers. 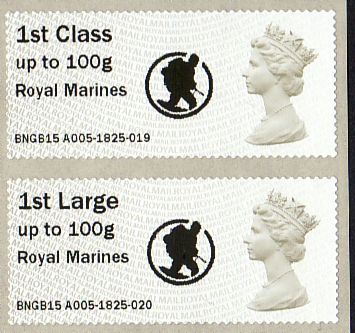 Even with these changes, surcharge fees will not fully meet the cost to Royal Mail of handling mail where the appropriate postage has not been attached. 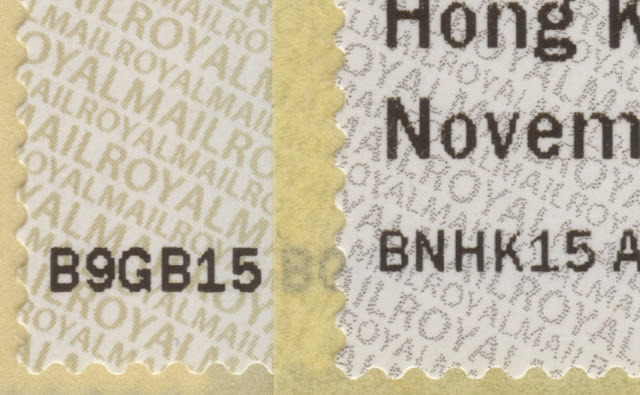 From Monday 5 October 2015, Royal Mail will introduce a flat-fee of only £1.50 to be paid by the recipient of a letter or a large letter where insufficient postage has been paid. This fee will be £2 when no stamp has been attached. 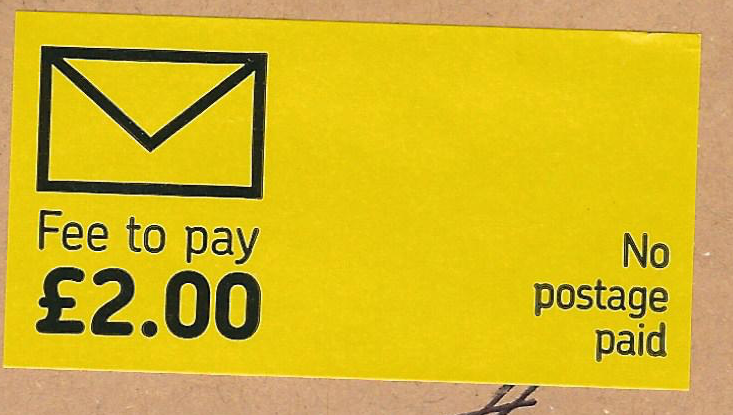 A £3 fee will apply to a Small Parcel with insufficient postage or no stamp attached. 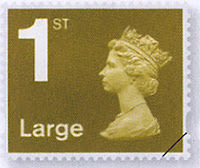 For Medium Parcels and Special Delivery Guaranteed items with incorrect or no postage, a fee of £1.50 plus the postage due, rounded to the nearest 10 pence, will apply. Under the new process, items which incur a surcharge will spend less time in our system whilst the surcharge is calculated, meaning customers will receive these items more quickly. Recipients can still pay a surcharge by debit or credit card online via the Royal Mail website. Alternatively, they can pay in cash at the delivery office or by affixing the fee in stamps or a franking machine impression on the “fee to pay” card Royal Mail leaves with the customer. 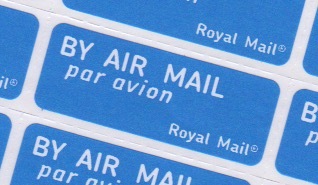 Royal Mail is also looking at other payment options to make it even easier to receive underpaid letters and parcels. Also this year, a new system of handling and identifying surcharged items has been introduced in delivery offices. This did not occur at the same time, as an example has been reported as early as April 2015, but that may have been a limited area trial. 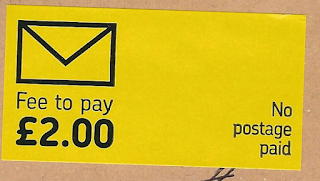 The system involves a numbered white label being attached to the surcharged mailpiece (see right), with a similar label attached to the grey 'Fee to Pay' card (P4605) which is delivered. After Postage Due stamps were abandoned in 1994, various means were used to identify surcharges, including continuing with the multiple-reason tick-box rubber stamp, to yellow Revenue Protection labels which indicated the underpayment and the fee. 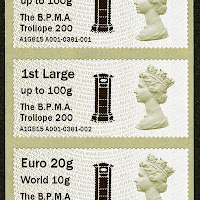 Obviously once the label system started they had to be reprinted every time the fee was changes, and while there were pre-printed labels for the most used values (total non-payment of 27p, 30p, 32p, 36p for example - the 2nd class rate was always assumed for standard letters) there were labels which had to be completed in manuscript. 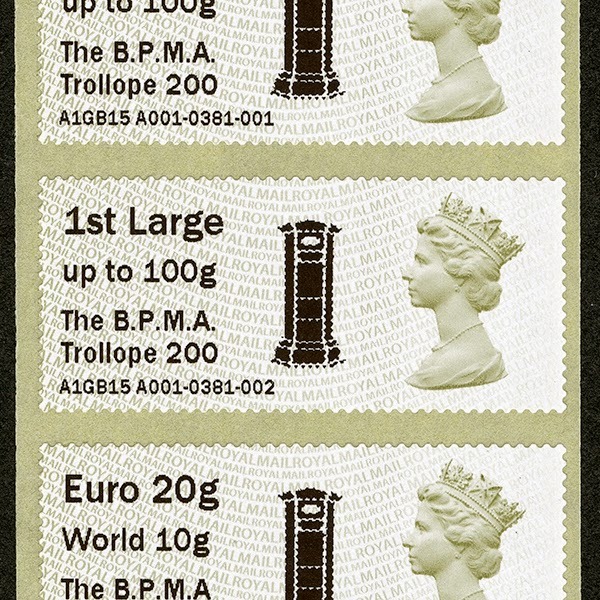 All these could have been collected as part of a Postage Due 'Stamp' collection, but as Martin (who provided the pictures*) suggested, these fixed-value labels are closer to traditional Postage Due Stamps. * Our customers, of course, never underpay their letters to us, so we haven't yet received any of these! 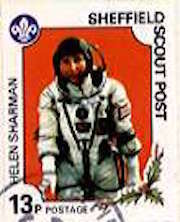 "Royal Mail wouldn't deliver my mother's card and charged her £1.10 for delaying it!" 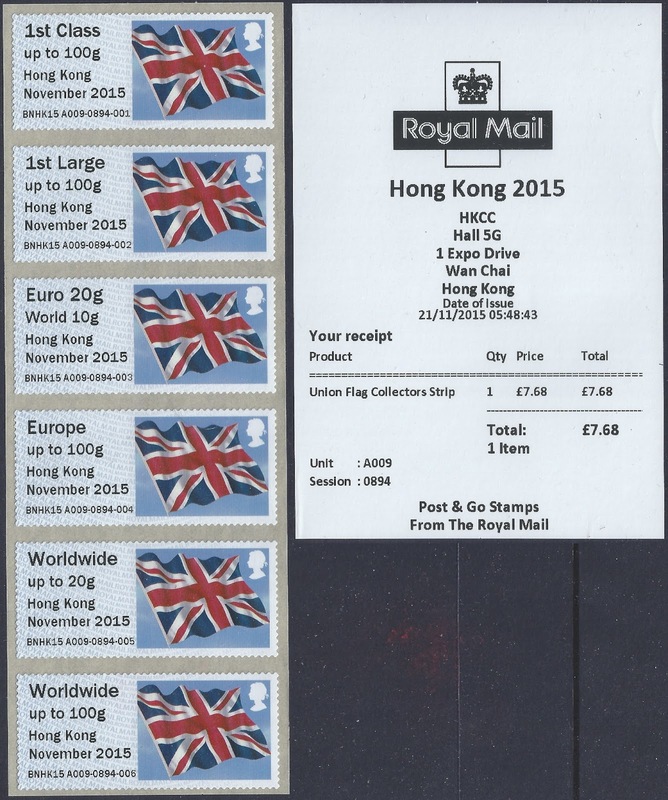 Now it seems that these people have won, and Royal Mail will no longer surcharge underpaid cards - but unpaid cards will still be surcharged. 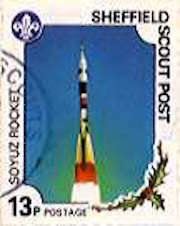 Again, we don't have any evidence of this yet, and the only Christmas cards we have received so far (well, it is still November!) 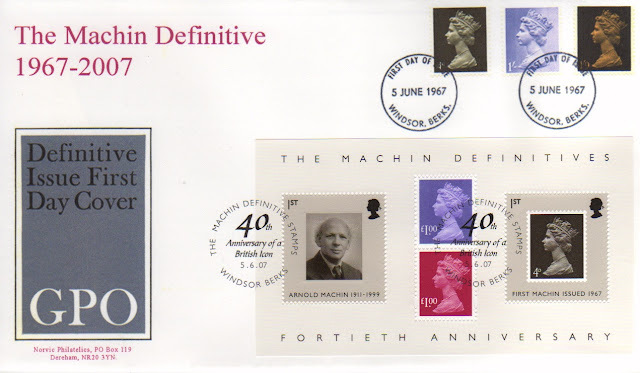 had the correct postage. Royal Mail reminds people to post early for Christmas with slogan postmark. 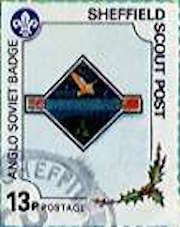 Royal Mail is reminding people to post their Christmas cards early this year with a special postmark. 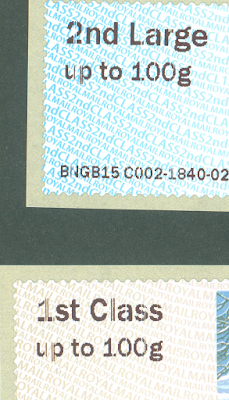 The launch of the postmark marks just 39 days until the last posting date for First Class mail. 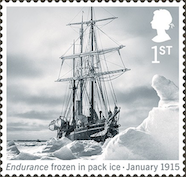 "Royal Mail has been planning its festive operations since April and is preparing to handle millions of items a day in the run up to the big day. "With Christmas fast approaching, consumers are being reminded to keep an eye out on the last posting dates to ensure that presents and cards arrive in time. 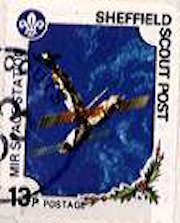 "Andrew Hammond from Royal Mail, said: 'We are all busy so it is easy to leave posting cards and presents to the last minute. 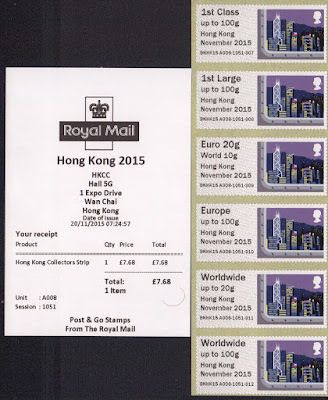 We don’t want anyone to be disappointed if they are waiting for Christmas mail so we are urging customers to post early as Royal Mail builds up to its busiest time of year'." 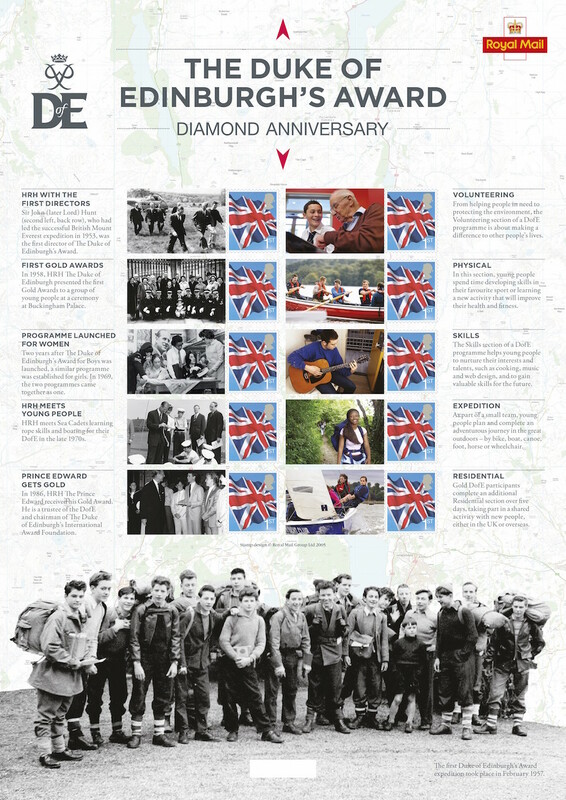 Unfortunately, the image in the Royal Mail press release had only a very small image which is enlarged here. More will be added when I get them. 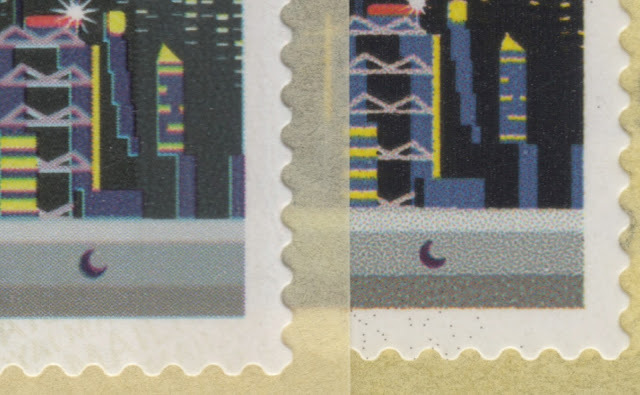 On the Good News front, I understand that Post Office branches have been told that all 1st Large and 2nd Large stamped mail should now have the stamps cancelled at the counter. 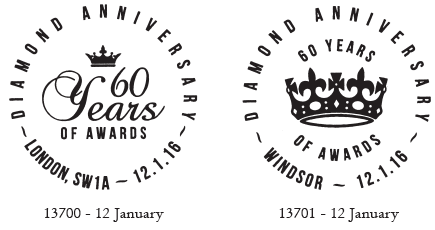 Watch this space for more details. Pudsey's Back! Royal Mail reminds us of Childen in Need today with slogan postmark. As readers in the UK cannot fail to have noticed, today is the day for the annual telethon held by the BBC to raise funds for Children in Need. 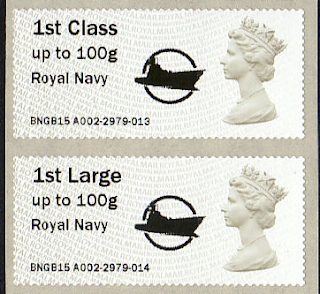 Royal Mail have also reminded customers with these special slogan postmarks,my thanks to Bob M for the pictures, from the Bristol and Jubilee Mail Centres on 12 November. This is the (enlarged) specimen from Royal Mail's press release. "Since 1980, BBC Children in Need has raised over £790 million, and currently supports over 2,500 projects across the UK. BBC Children in Need funded projects support disadvantaged children and young people facing disadvantages including poverty and deprivation, disability and issues surrounding distress, abuse and neglect. You can donate to Pudsey's bucket at the link on line 2. Why you should think twice about this year's Christmas Generic sheets. 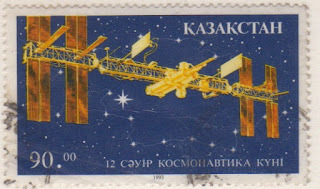 Remember the start of the century? 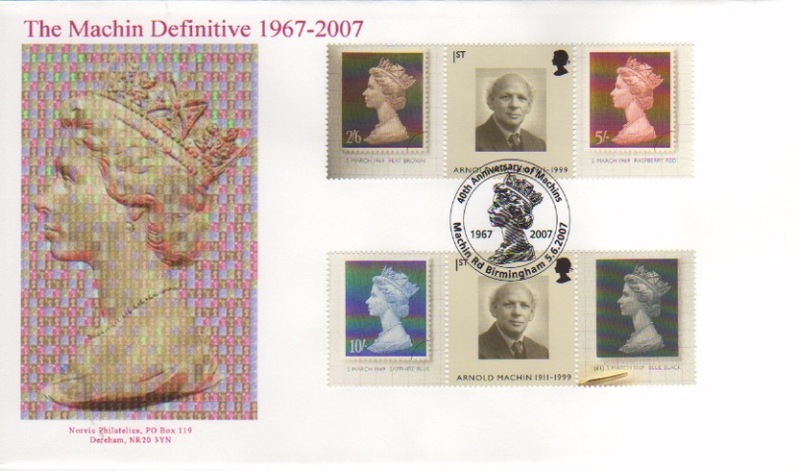 The big event in UK philately was the Stamp Show 2000 in London, held at Earls Court. 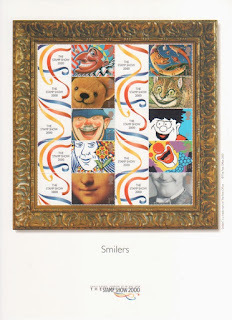 Among other things the show included the first personalized stamps from the British Post Office, now generally known as Smilers sheets. 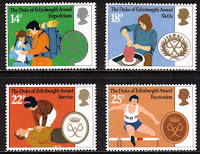 First introduced to the world by Australia Post in 1999, personalised stamps have spread to postal authorities around the world. 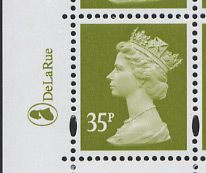 In many cases the personalisation is on a label attached to the stamp, but in others the stamp has a blank area for the customer's photograph. In the former case, the associated stamp is often available in other forms, so collectors can add them to their albums. 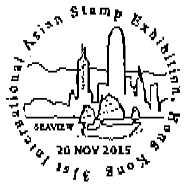 So it was with the first Smilers product, also available at Stamp Show 2000 (see right). 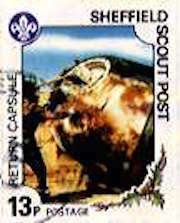 Such was the attraction of Smilers Stamps that the Post Office and then Royal Mail have continued the Smilers programme which is still popular today, with the latest addition being four stamps from the Star Wars set. 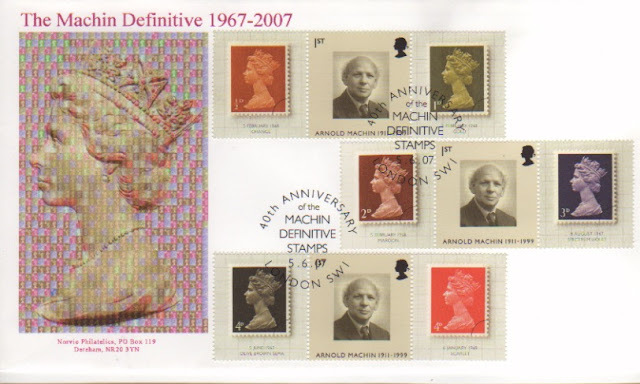 As usual, Royal Mail produced a sheet for collectors, known for some time now as a Generic Sheet. 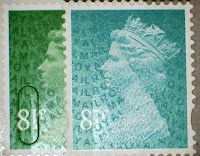 For only a small premium over the face value of the stamps, collectors can avoid paying the much higher costs of personalisation. 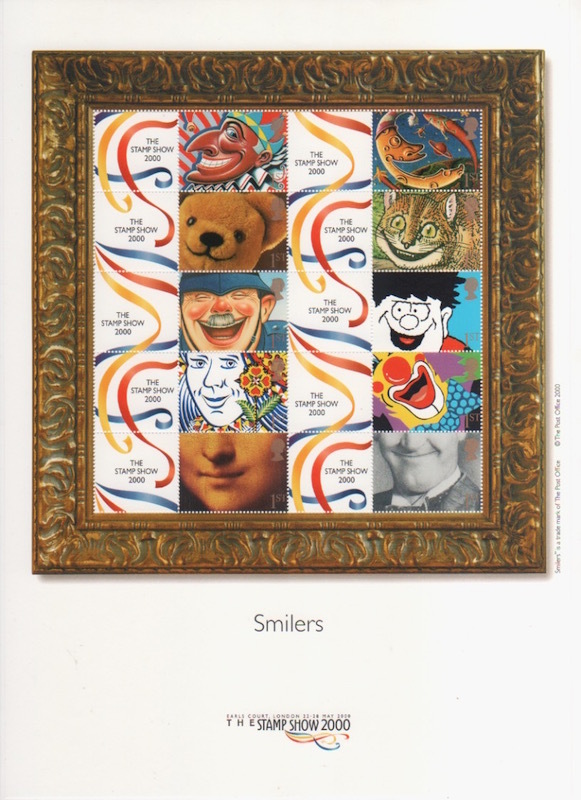 New stamps are added to the Smilers range regularly, starting with the Christmas stamps in 2000, and various sets of Greetings stamps, and including some commemoratives, such as one issued for the 2002 World Cup, the Union Flag (Rule Britannia sheet), Fun Fruit and Veg, and various regional definitives. 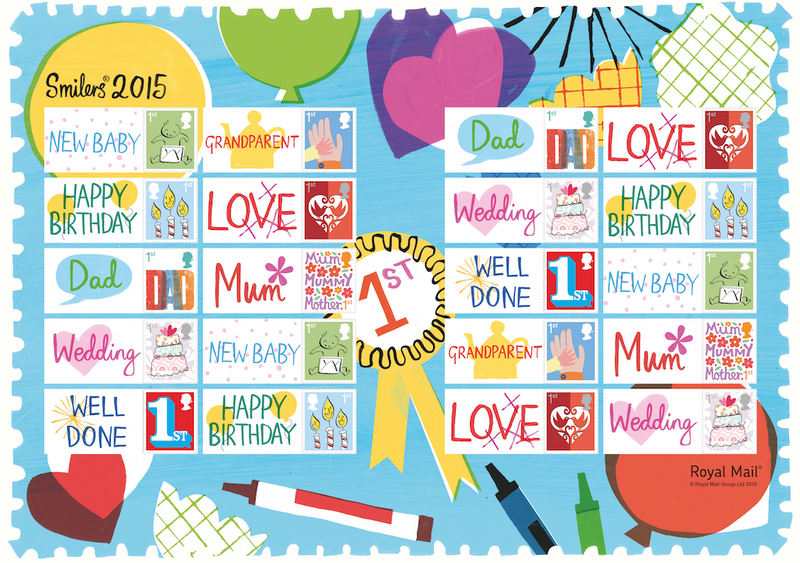 In all cases, the stamps in the Generic Sheet are also available for personalisation - until now. 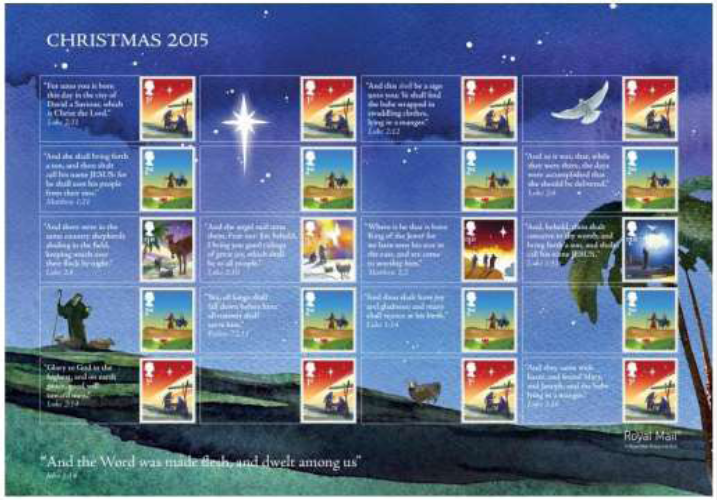 "... some Christian zealots (not literally you understand) have been making Royal Mail's life uncomfortable by requesting Christmas personalised stamp sheets featuring label designs with strong religious messages inconsistent with Royal Mail's non-partisan liberal policies. " However, if the 2015 Christmas stamps are not included in the Smilers service, collectors don't need a cheaper substitute - so is there any need for the Generic sheet at all? 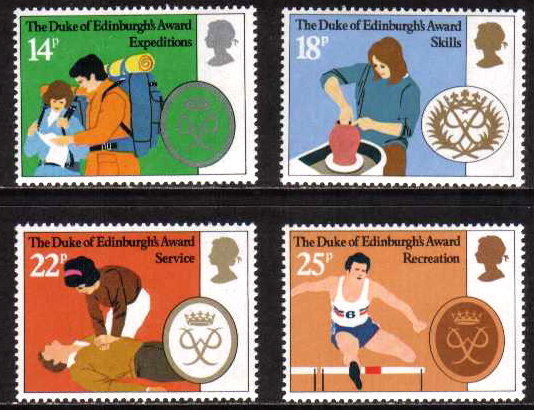 The stamps and sheets will undoubtedly be included in some catalogues* and some pre-printed albums. They are legally issued stamps valid for postage. And the sheet is not unattractive, but is it something even 'completist' collectors need? 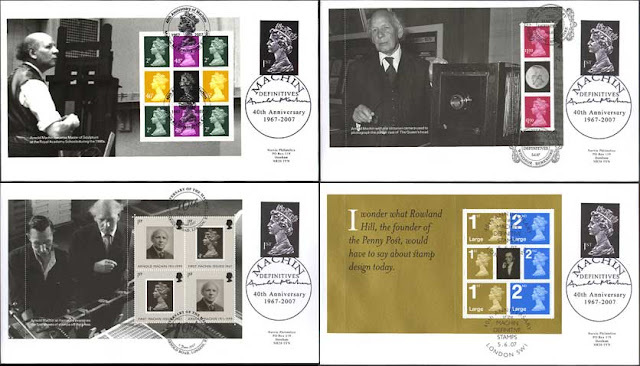 * Despite the fact that the stamps from the sheet are litho and not gravure (like the sheet and booklet stamps), and have elliptical (US=syncopated) perforations (unlike the ohers) they will not get separate listing in Stanley Gibbons catalogues: none of the previous 15 years' of Smilers Sheet stamps has.